So, it’s finally official. Xiaomi’s direct descendant of the all-screen Mi MIX has just been unwrapped in Beijing, China. And, from the start, we’ve known that the MIX series is all about the display. It is the star of the show. 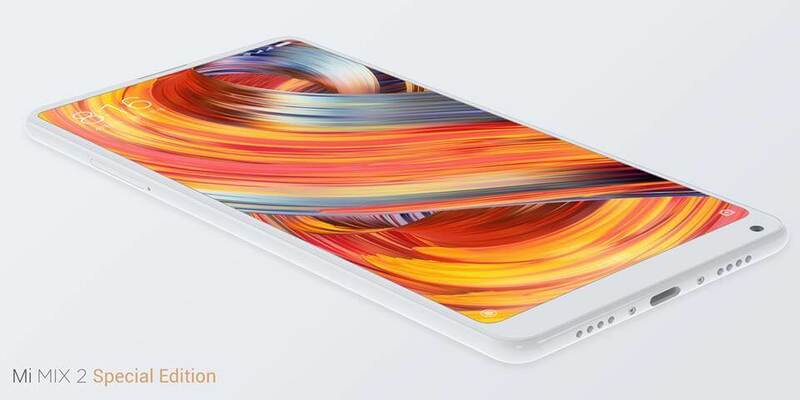 The worthy heir to the Mi MIX outplays all its peers in the all-screen game by decreasing the bottom chin by 12% resulting in an even more sleek look. 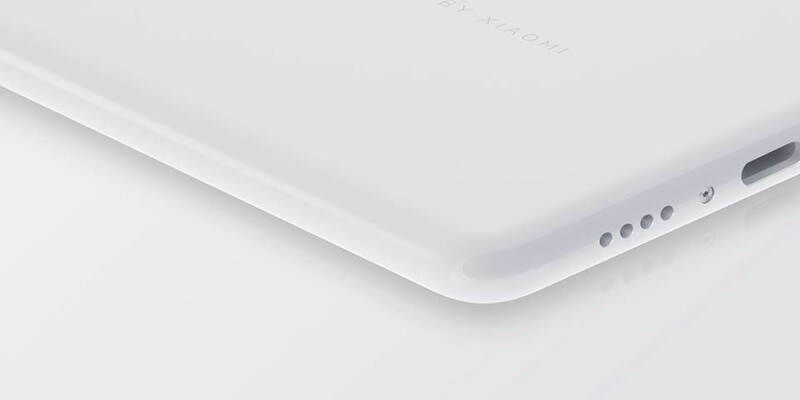 Also, Xiaomi has managed to curve the corners of the handset and shrink the body of the phone making it a much more easy-to-use device. 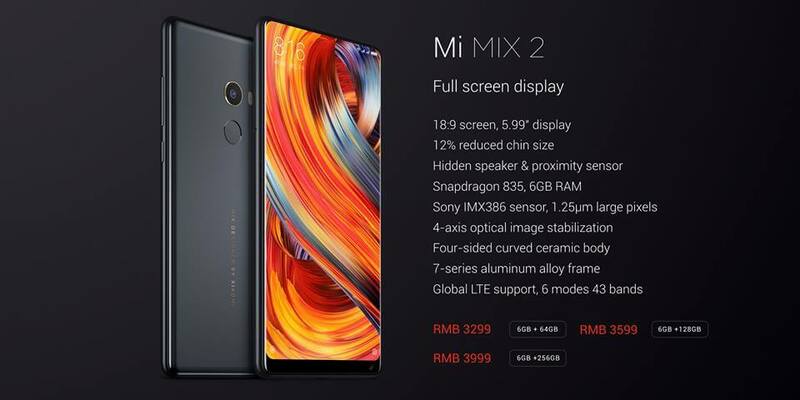 But that’s not all to the Mi MIX 2 story. The 2017 flagship comes with equally potent hardware to compete with the best on the market. Overall, it’s a beauty as well as a beast. 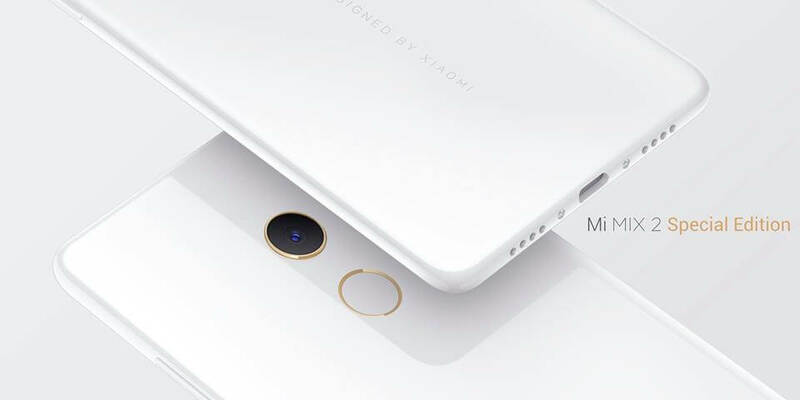 In terms of design, Xiaomi has resorted to metal-ceramic used in the Mi MIX as well for the body of the phone. 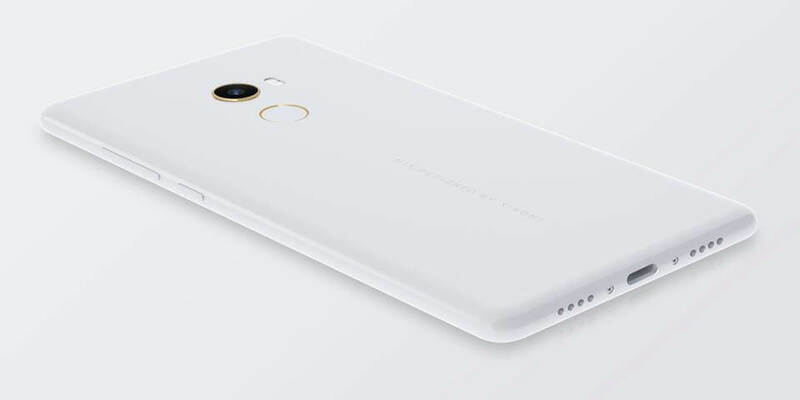 The smoothly rounded corners of the phone will give it a much better feel in the hands. Also, there is a single camera at the back accompanied by a fingerprint scanner. One thing, the Chinese startup has this year inducted a “sound-guided speaker” along with last year’s acoustic technology. They do say that they have improved on audio delivery. Also, some bad news for headphone jack lovers out there. There is none on the Mi MIX 2. Instead, you’ll get a dongle to use with USB Type-C. 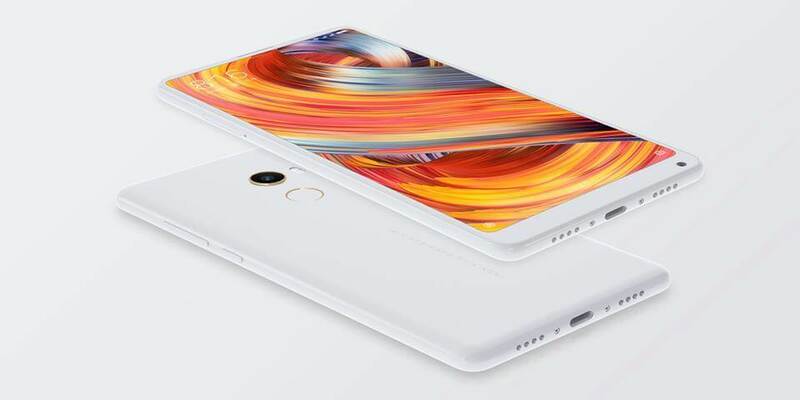 There is a Special Edition Mi MIX 2 (with 8 GB RAM), that will come with an all-ceramic build. 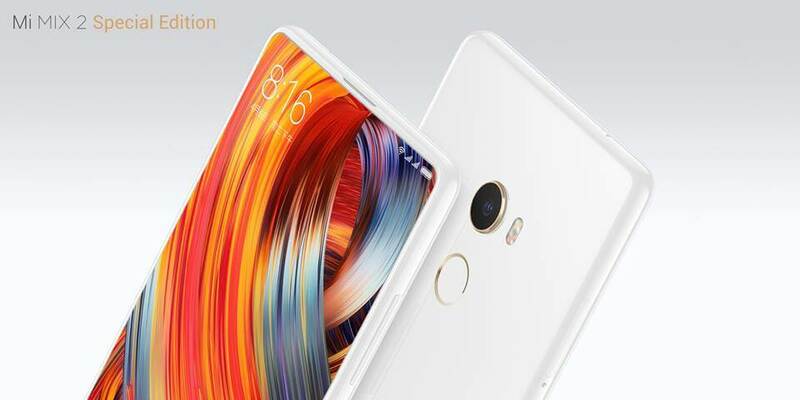 We know how the Mi MIX 2 look physically, let’s take a look at how it appears on the spec-sheet. The Philippe Starck-designed mean machine comes with a 5.99-inch Full HD+ (+ (2160 x 1080) display with 18:9 aspect ratio. That makes it narrower than most other (16:9 aspect ratio) phones with such large displays. There are three variants of the Mi MIX 2. All come with 6GB of RAM. The difference is in internal storage. Buyers will get to choose from 64GB/128GB/256GB storage. There is also an 8 GB model as we said earlier. One more surprise is the omission of a dual camera. Xiaomi has gone with a single 12-megapixel shooter (Sony IMX386 sensor) that is the main shooter on the back of the Mi 6. The front shooter comes with a 5 MP lens sitting on the lower chin. 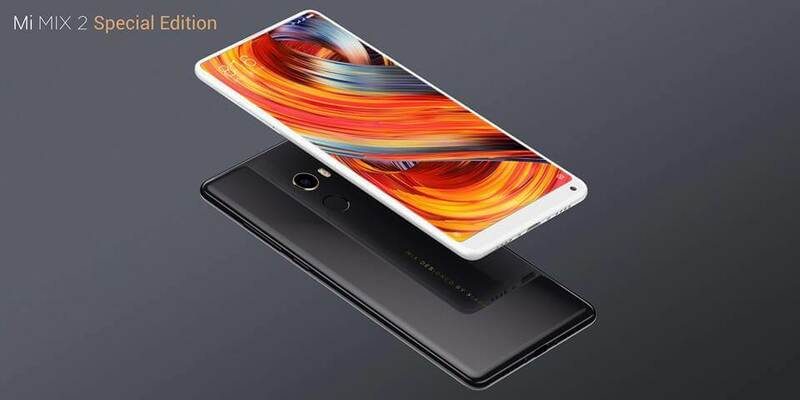 The ever-reliable Snapdragon 835 is endowed to the Mi MIX 2 as well and is accompanied by a 3,400 mAh battery with Quick Charge 3.0. Also, the phone comes with the latest MIUI 9 set on Android Nougat. In terms of connectivity, the handset comes with 4G LTE/VoLTE, Bluetooth 5.0, Dual nano-SIM and support for 43 bands. That is more than any other phone out there. The standard model weighs Mi MIX 2 measures 151.8 x 75.5 x 7.7mm, and weighs 185. 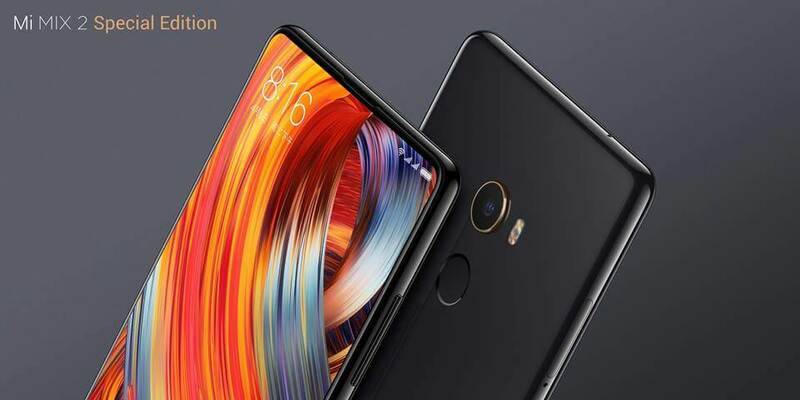 Mi Mix 2 price is RMB 3299 (approx Rs. 32,000) for 6GB+64GB variant, RMB 3599 (approx Rs. 35,000) for 6GB+128GB variant and RMB 3999 (approx Rs. 39,000) with 6GB+256GB.